There is no reason you have to endure broken-down, decayed or missing teeth. With today’s dental technology, you can have a smile with full function and aesthetics. Dr. Chavez is highly trained and experienced in restoring an entire mouth to full health, function and beauty. 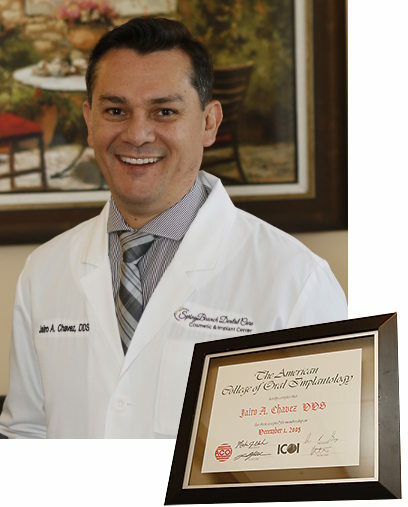 In addition to his general dental training, Dr. Chavez has completed two years of advanced training in prosthodontics (the branch of dentistry that deals with the restoration or replacement of teeth). 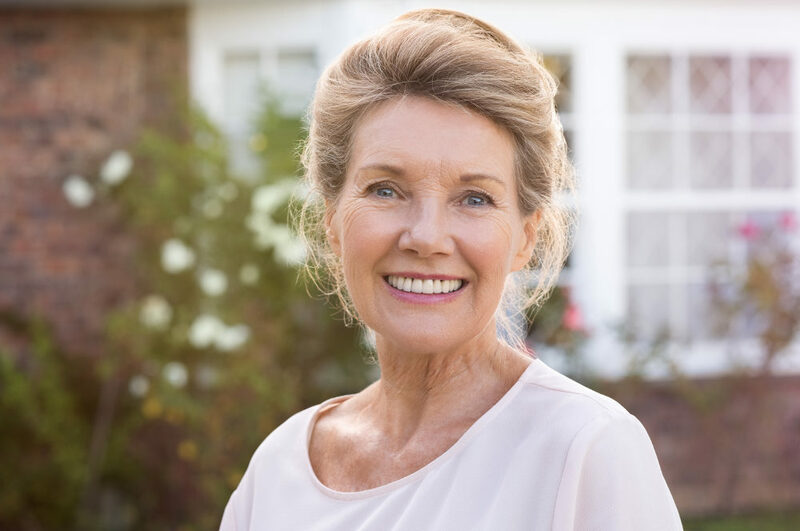 To provide you with the best possible experience, our practice is equipped with advanced technology for minimally invasive, efficient treatment. When in need of extensive dental work, you can feel hopeless about regaining your smile and chewing function. Dr. Chavez can help even those with the worst dental conditions. He has extensive training on all the complexities and procedures attendant to doing a full-mouth reconstruction. Dr. Chavez is known for his meticulous, detailed work. He has a keen eye for aesthetics and is a perfectionist when it comes to making sure the results are exactly right. Dr. Chavez and our friendly staff will make sure that you are comfortable at all times. Dr. Chavez is excellent at pain management and knows how to keep procedures as gentle and minimally invasive as possible. Call (830) 201-3330 or click here to schedule a full-mouth reconstruction consultation.